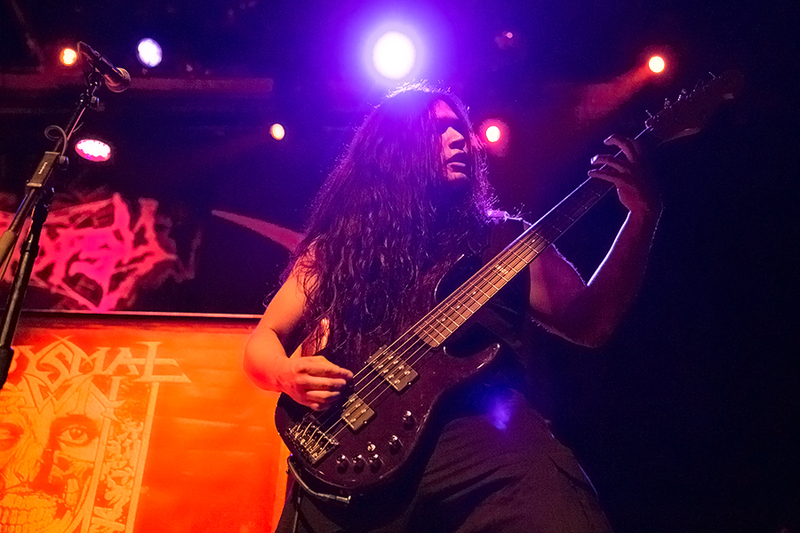 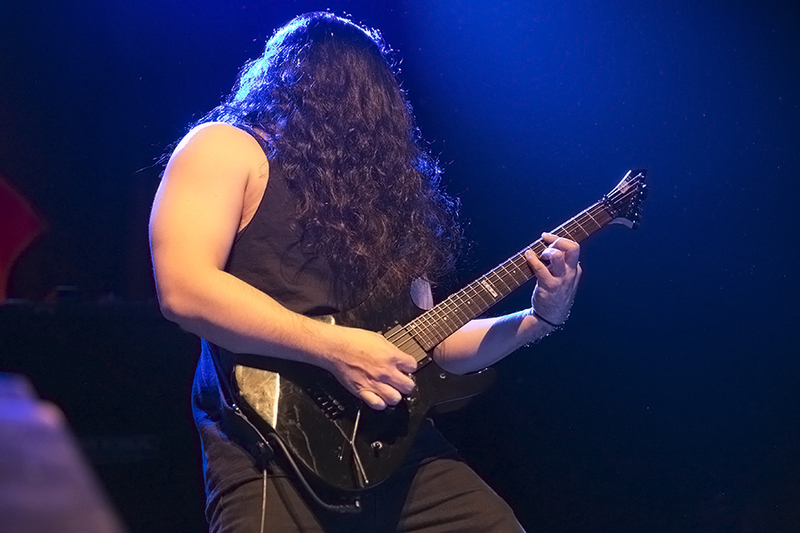 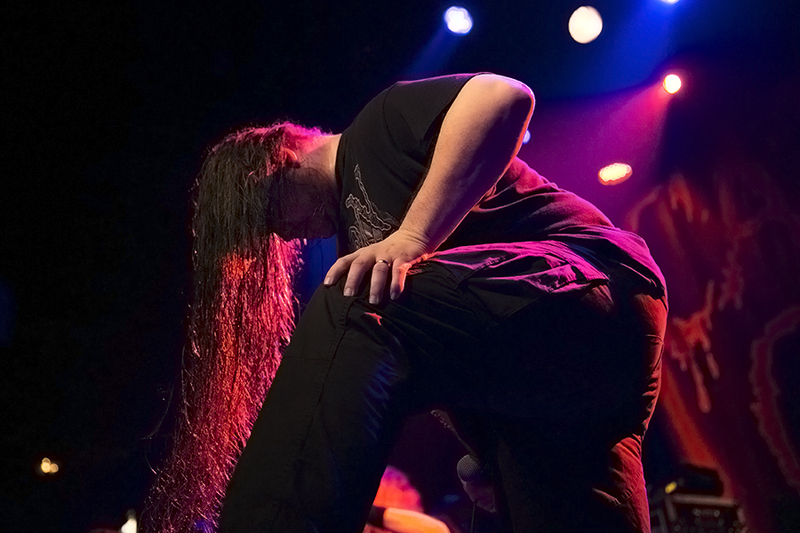 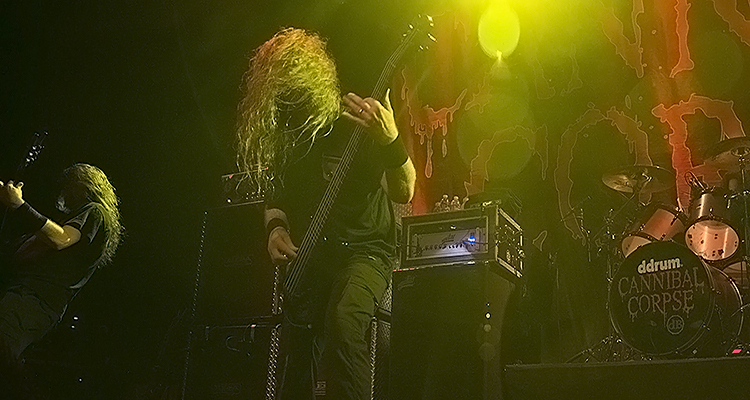 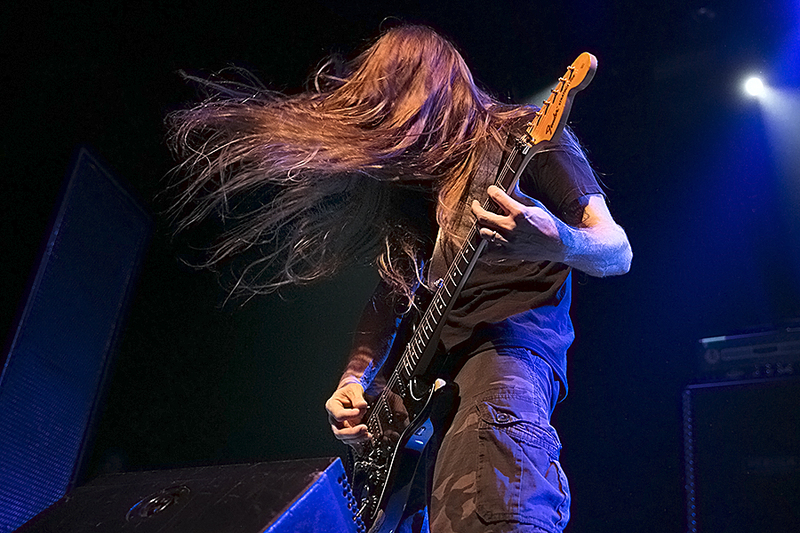 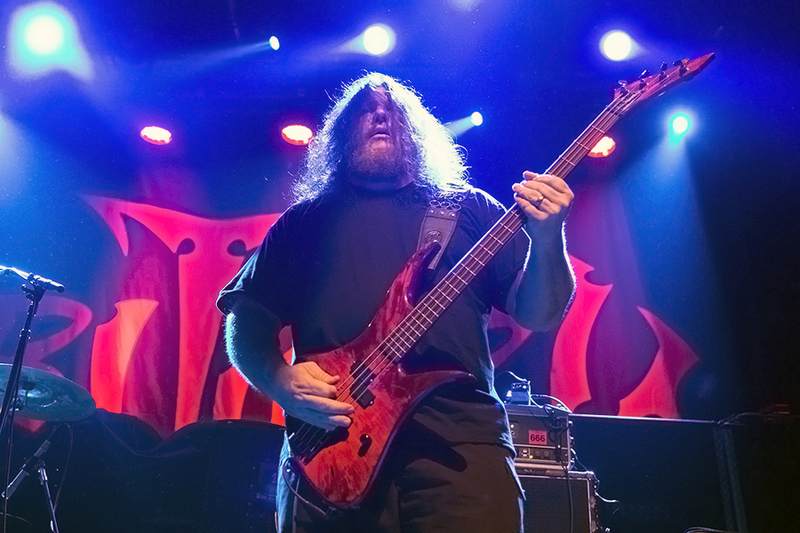 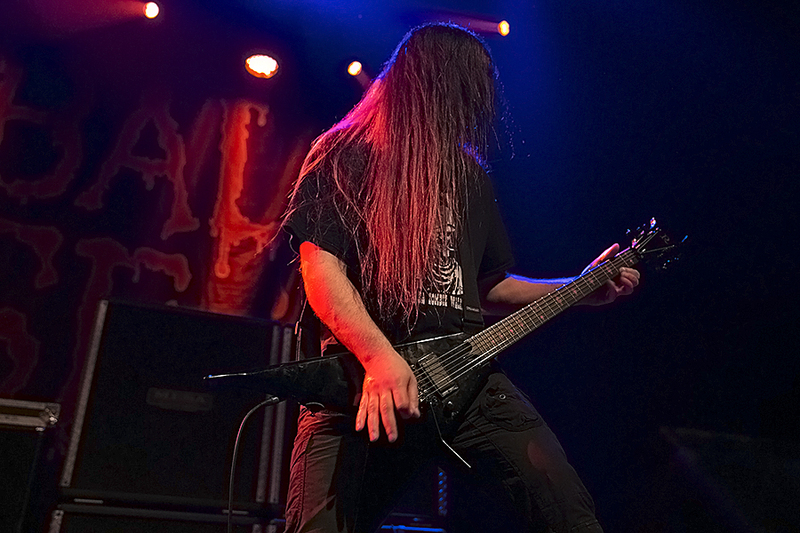 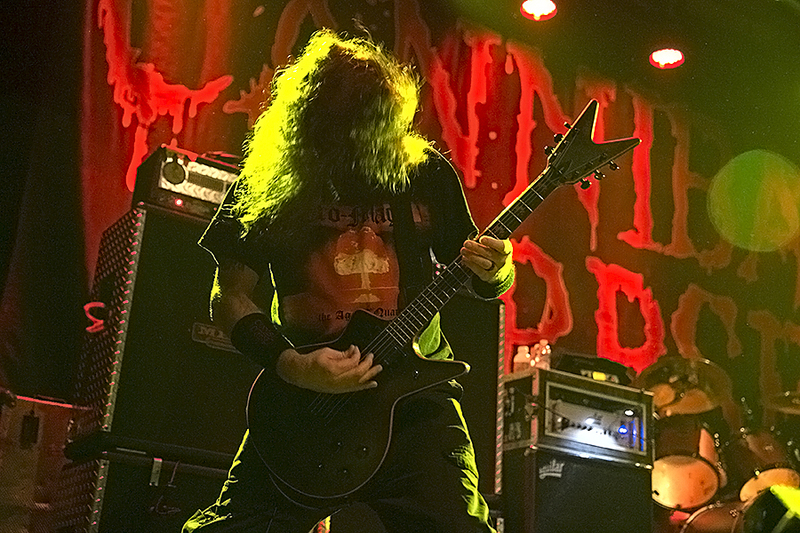 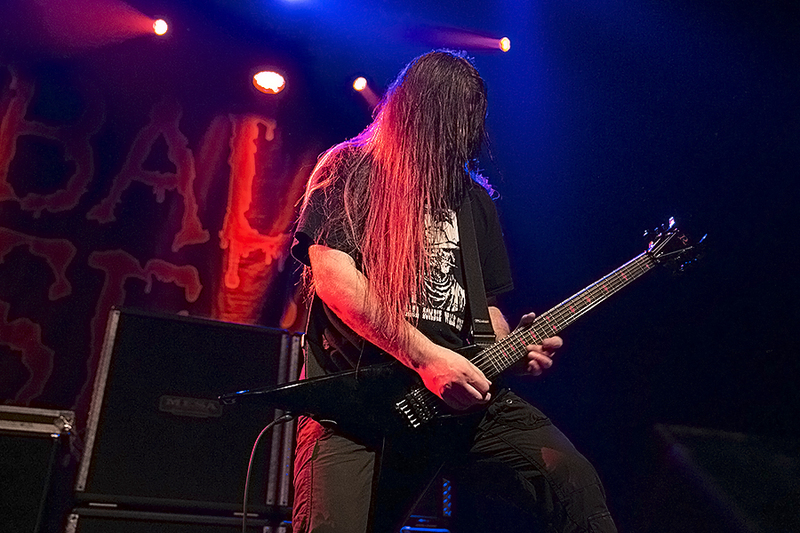 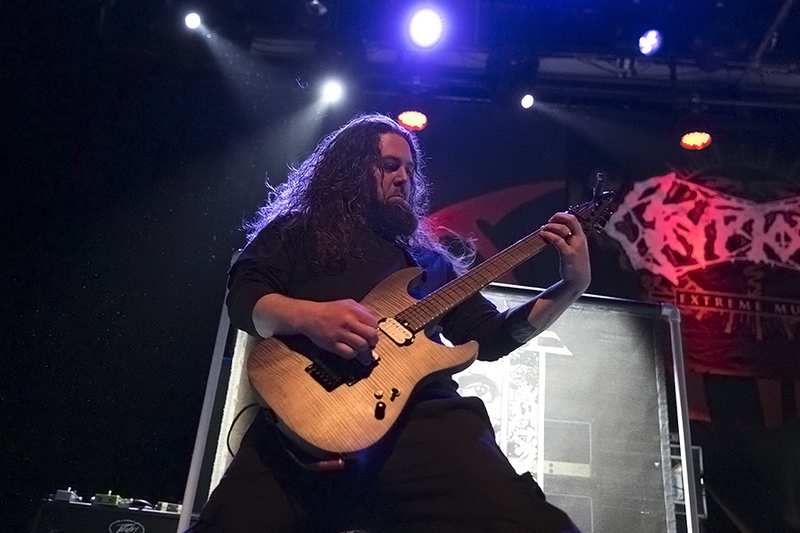 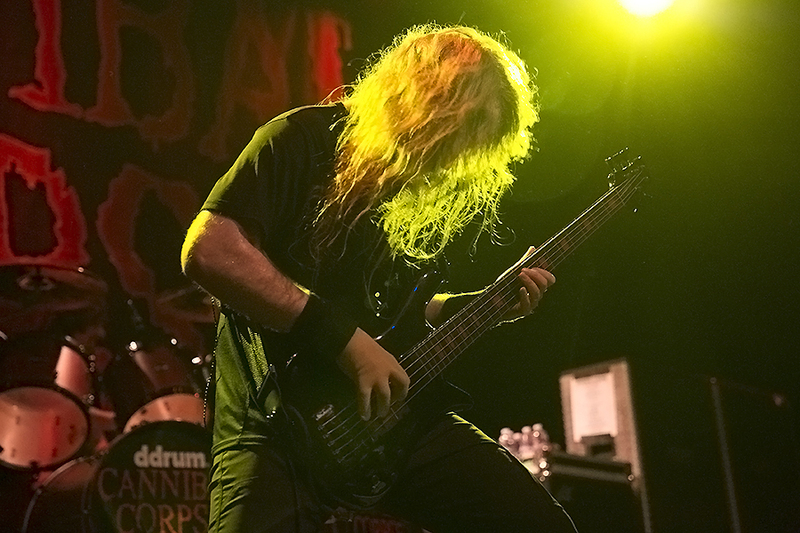 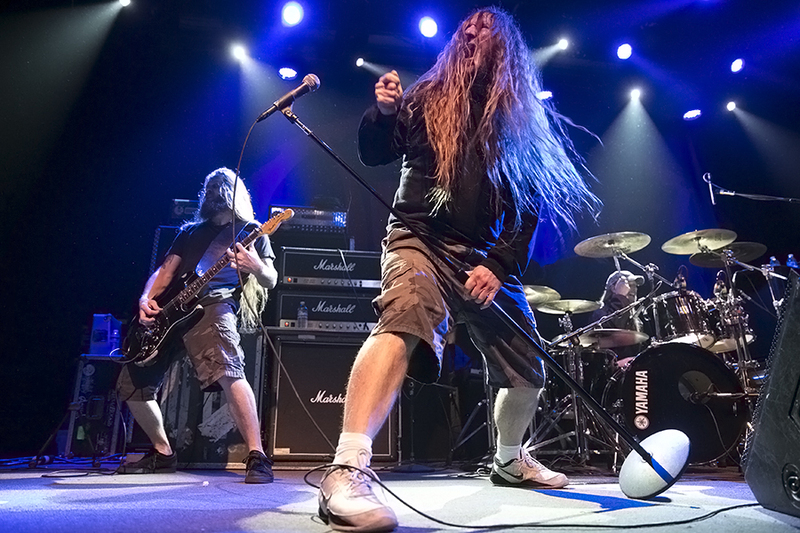 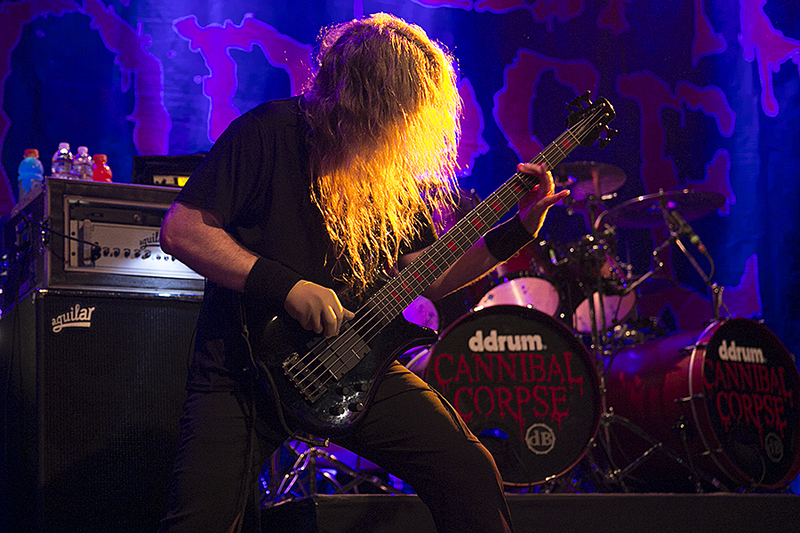 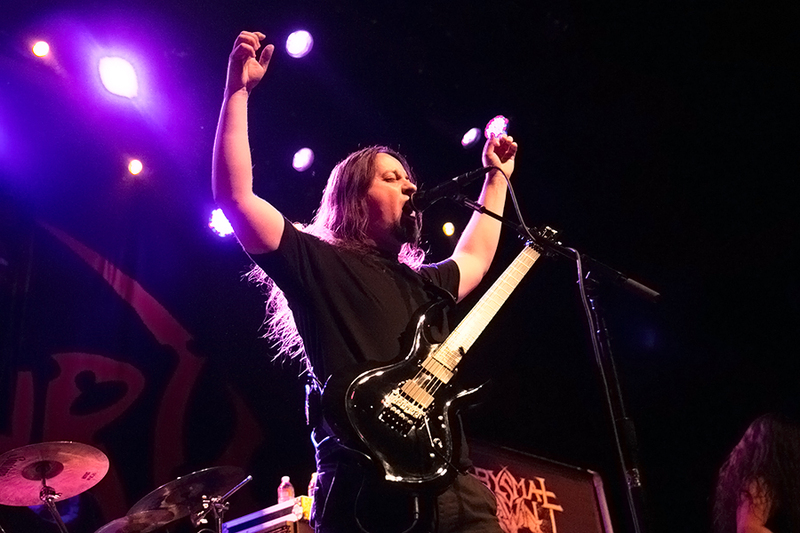 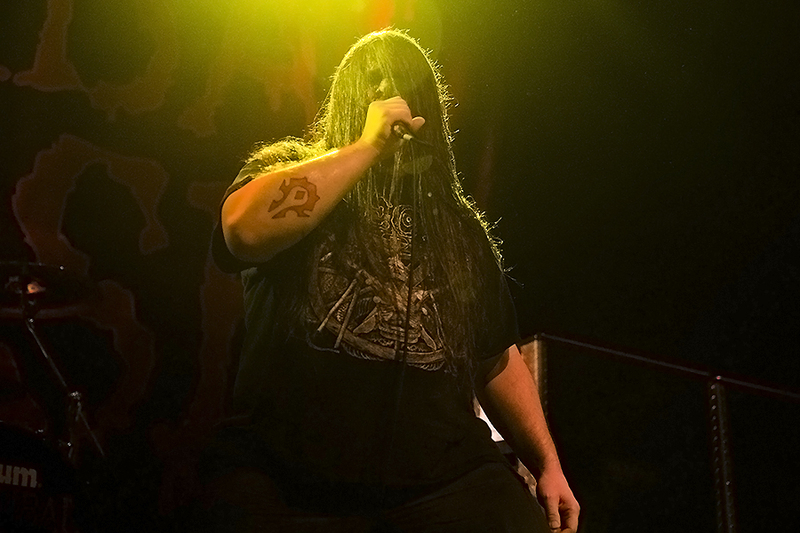 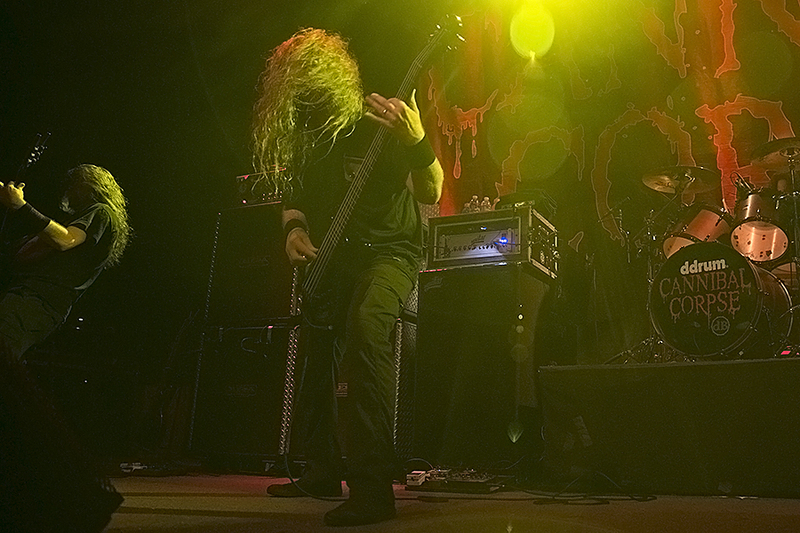 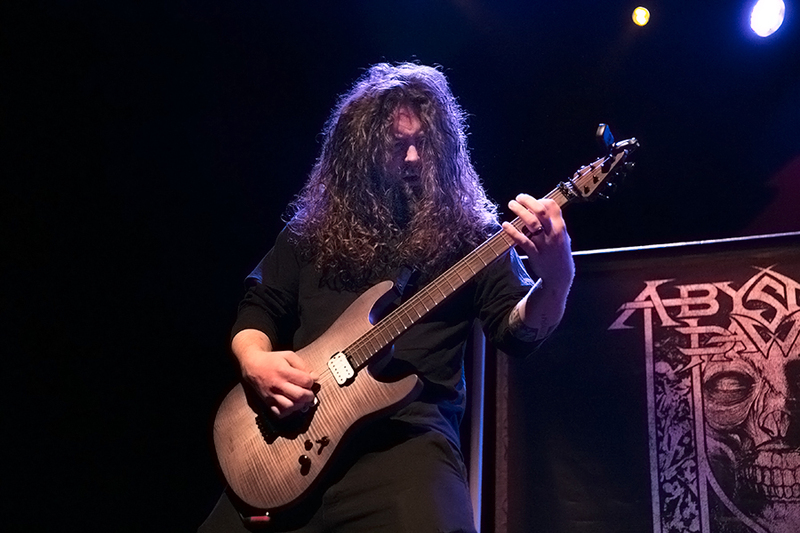 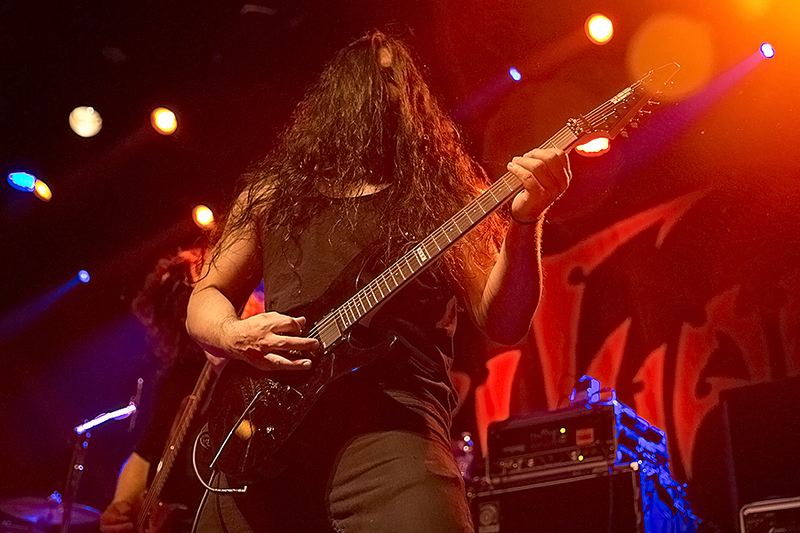 Cannibal Corpse bring their Death Metal packed tour to a sold out Fillmore Auditorium in San Francisco. 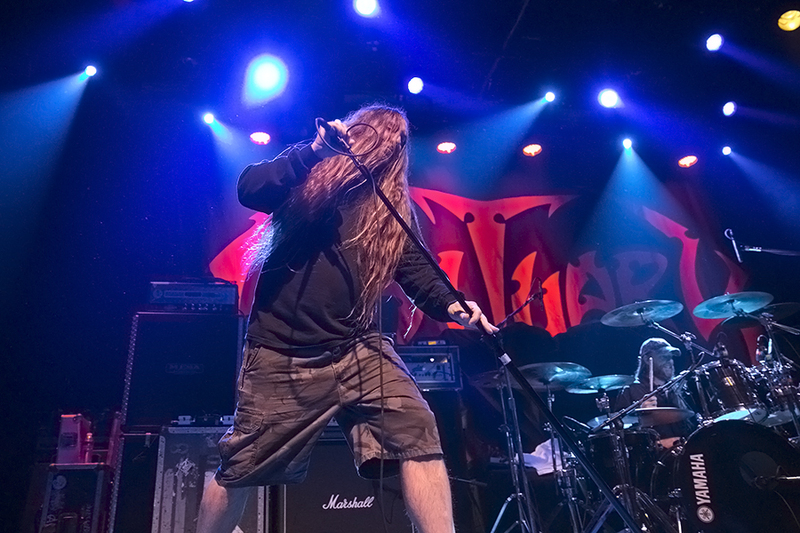 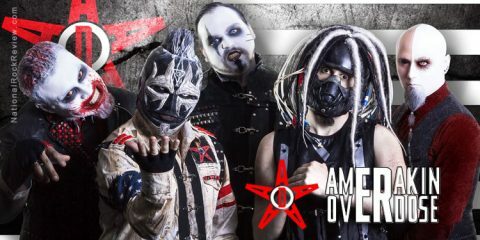 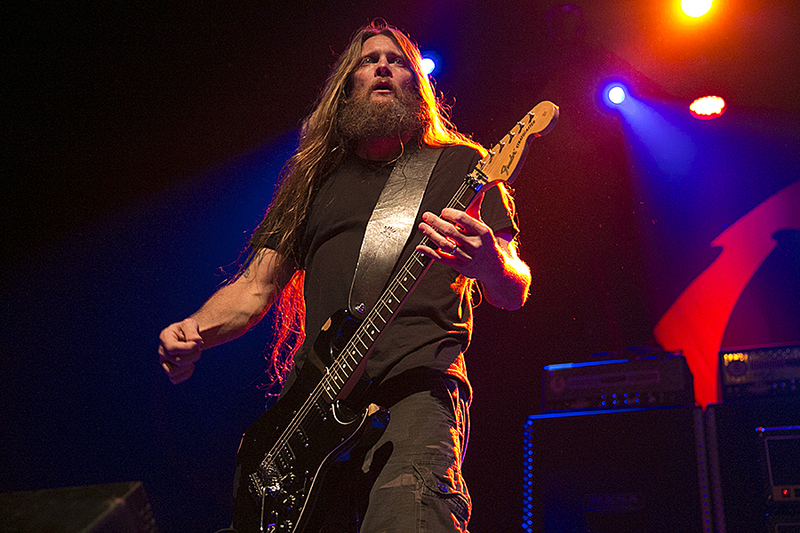 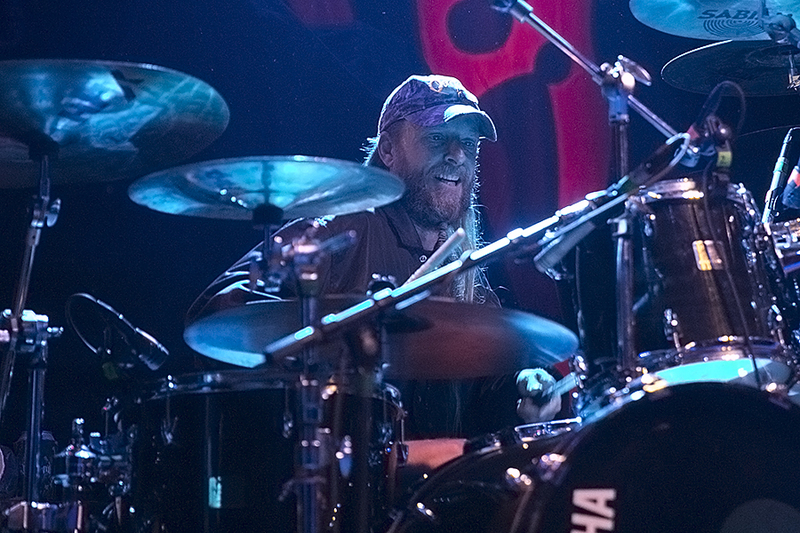 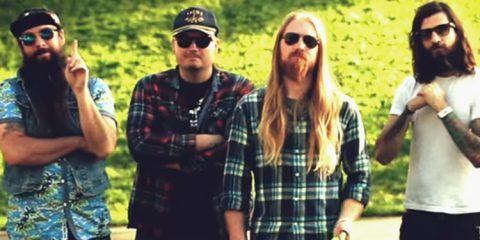 Supporting Cannibal Corpse on this this tour is Obituary, who are Death Metal legends in their own rights. 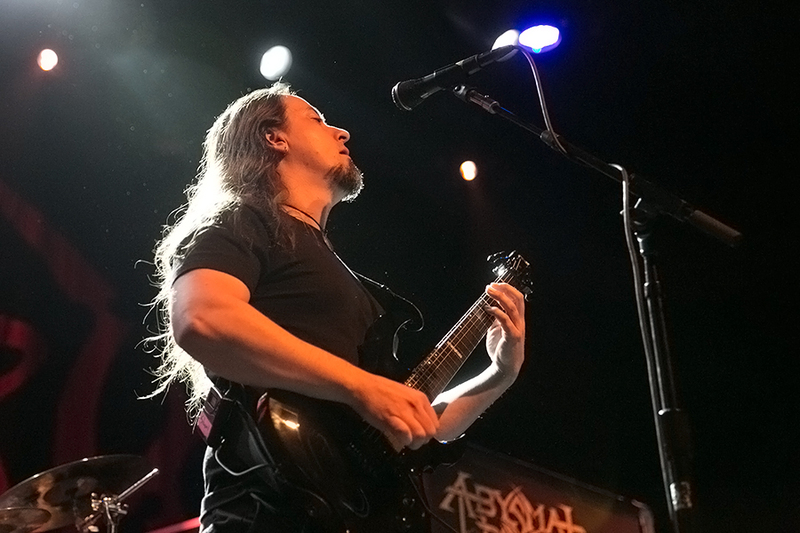 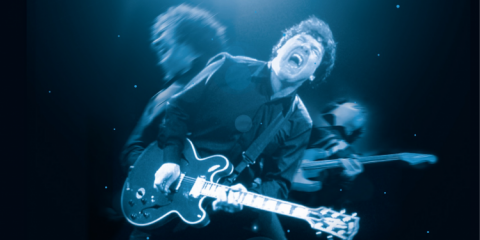 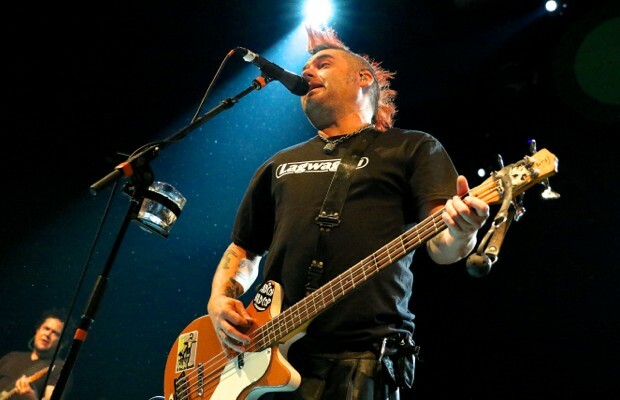 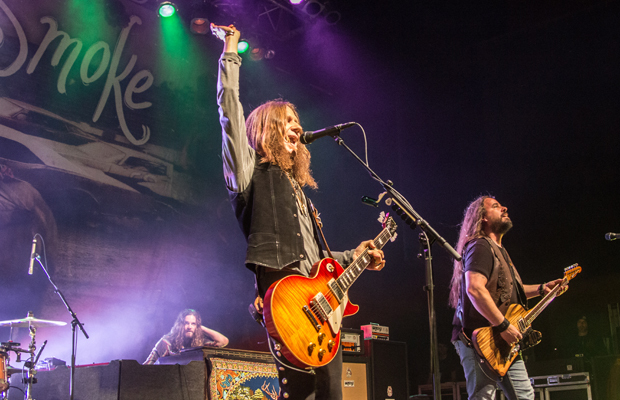 National Rock Review photographer Raymond Ahner was on hand.